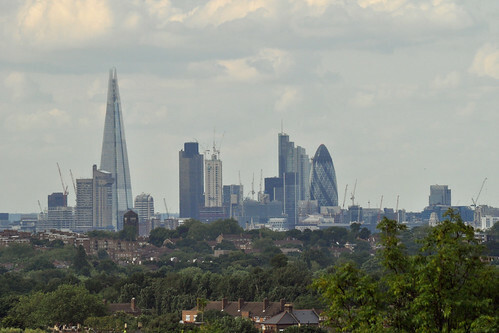 In this piece I do a round-up of some of the best publically accessible high points in London for a panaromic view of London's skyline. A long-time resident of Wandsworth borough, I have long been aware that the borough takes its name from the River Wandle. This is a river I cross almost every time I go to central London, and yet in Wandsworth town centre is scarcely visible. This is, hopefully, to change, as I will touch upon later. 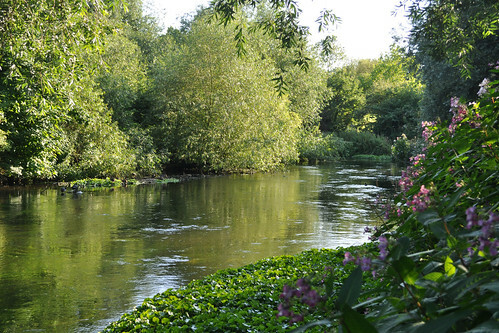 However, at present the nicer stretches of the Wandle are further from the Thames, as I discovered when I impulsively decided to vary my diet of Thames riverbank strolling with an exploration of my local tributary.